Please use this link to sign up to volunteer at meets (home and away). At each meet, home and away, Dual and Championship meets, parents are needed to help. The more parents helping out, the more smoothly the meet runs. 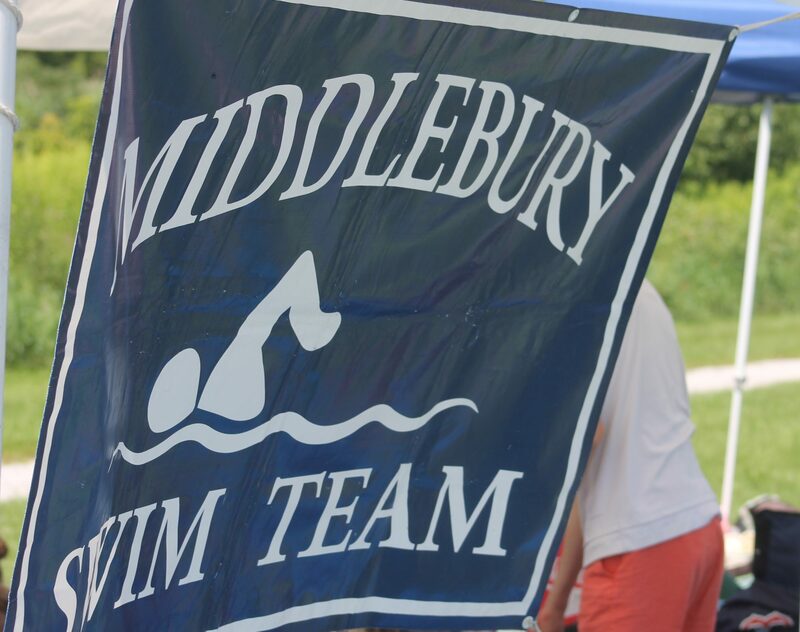 CVSL establishes volunteer requirements for league teams for Dual Meets and the League Championship Meet. Any team that does not supply the appropriate volunteers at a given meet will forfeit that meet. We need parents to help out with at least 3 Dual Meets. We understand that not all new Cubs will be participating in meets to begin with. However, coming to meets, cheering on teammates, and getting a sense of what a meet involves is important. Therefore, new families with Cubs who will not participate in meets are still expected to help out with at least 1 meet. At a minimum, host teams are required to provide 20+ volunteers for Dual Meets. At a miminum, visiting teams are required to provide 15+ volunteers for Dual Meets. Families with swimmers competing at States will be informed of team volunteer requirements as we approach the first weekend of August. Parents are asked to sign up for jobs on this site. All parents are expected to review the schedule to ensure their availability as scheduled. If you cannot fulfill your assigned duty, you must find a replacement and contact the Parent Volunteer Coordinator ASAP to advise her of your replacement. Failure to find someone to cover an assigned duty will result in a fine for the assigned parent. We regret imposing fines. However, we have found that not all parents are volunteering as requested, which results in a great burden to those who do volunteer. Parents of swimmers swimming in the State Championship meet are also required to fulfill parent job duties which are coordinated separate from the Dual Meet.